This is a tough one because it may not be a mistake but it could disadvantage you in your approach to selling. For many people the reason they are looking at selling their home is that they have already found the home they want and either signed up conditionally on selling their home or they see selling their biggest asset as the only barrier standing between them and moving into the home of their dreams. It’s understandable but there are two problems with this. Firstly you most probably have a personal connection with your potential new home. You have imagined relaxing by the pool, planned for what you will do to the backyard, sorted out who will have which room, imagined the commute to work, etc. In your mind you have already moved in. Secondly you don’t really know how much you will get for your current home. You’ve assumed a number that hasn’t been market tested. How do you price it without the years of experience, data research, local knowledge, current market comparison and constant market feedback that a trusted, experienced real estate agent can give you? 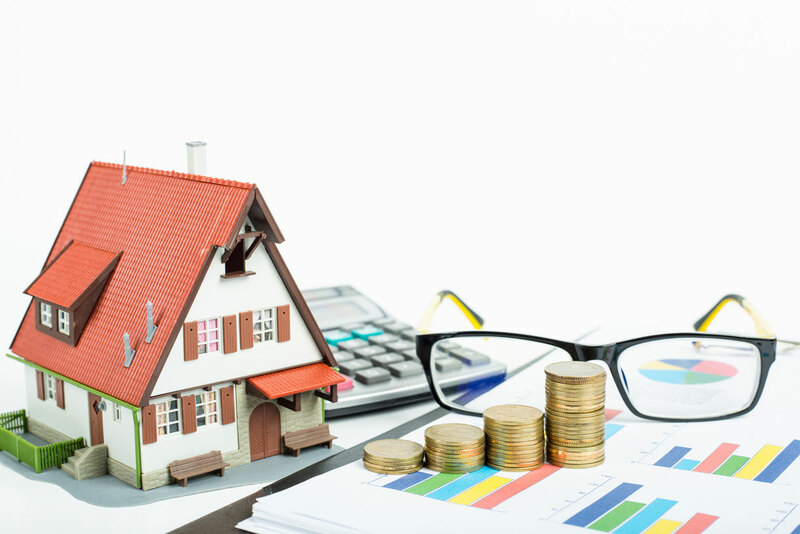 Most savvy real estate buyers will recognise your intention to save paying the real estate commission and will automatically reduce the amount they will offer by that amount. The complete service that a true real estate professional provides can literally add thousands of dollars to your sale price. Seriously, from running a comprehensive marketing campaign and managing buyer enquiry through to the negotiation and ensuring all the T’s are crossed and the I’s dotted you need that process to be done at arm’s length by a true professional. Your sale price likely depends on it. Not everything matters when preparing your home but some things may well be crucial deal breakers for potential buyers. Cracked paint and mould at the front of the house can raise the question “what else hasn’t been looked after that I can’t see?” with a potential buyer. De-cluttering what you see as a ‘homely room’ can change it from pokey to spacious but is it worth going to the expense of repainting the ceilings or getting the home staged? Make use of their years of experience and ask your real estate professional for what will tick the most boxes for buyers without over capitalising. So easy to do and sometimes so easy to avoid. Sometimes it depends on which part of the North Shore your property is in. That extra deck, pool resurface, kitchen extension. 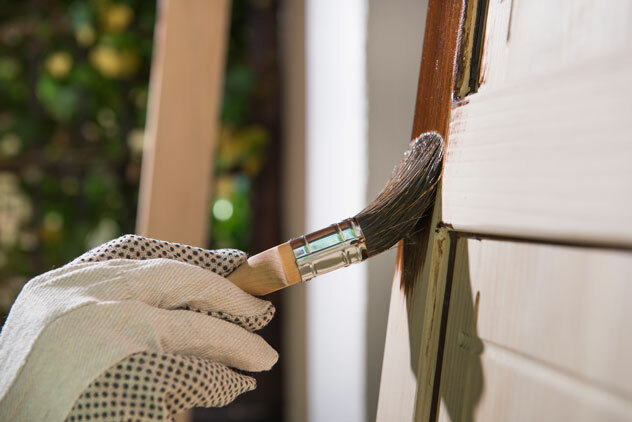 If the money you spend on the work isn’t going to be returned with a higher sale price it most probably isn’t worth the investment but sometimes you would be amazed at the number of little things you can do or get done around the house that will transform the impression your property will make on buyers. Fixed Price or No Priced Marketing? Which one will get you the best result under current market conditions. The reason you engage with an experienced real estate sales consultant is to advise you on how to get the best price you can, not a quick result for them. In an active market you would have to question a sales consultant suggesting a fixed price for a quick sale. The best results are normally achieved when you have two or more buyers competing for the right to buy your property. You want an intensive seller friendly campaign that will get those multiple buyers rather than one buyer whose sole aim is to negotiate the sale price down. Tender, Auction, Deadline Sale…rule nothing out. Talk to your real estate agent. Most people begin their property search online but that isn’t the only medium you should be looking at and where online do you go? What websites, what social media, what print media? How do we attract local, national and global buyers? What about the buyer who is browsing but not yet motivated? What is the best way to put your property on a pedestal that will attract those multiple buyers who will compete for the right to own your property? Take advantage of the experience your real estate sales agent has…call them today.